Get ready for an outstanding weekend of fun, food, adventure, and spiritual impact. Our retreat will be marked by quality time spent by dads and daughters doing outrageously fun activities, theme games, and recreation. During your stay, you will meet amazing new friends and rekindle old friendships from years past. The bottom line is that we pull out all the stops for our Dads and Daughters Retreat. 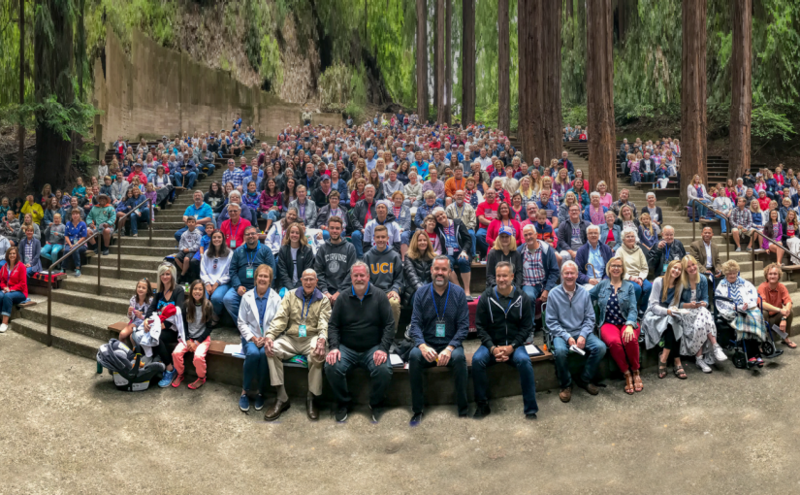 If you are looking for a unique time with your dad or daughter to build a deeper relationship, grow in your faith journey, connect with other great dads and daughters, laugh together, play together, and eat some great food, then this is the weekend for you. Please check the weather prior to coming. 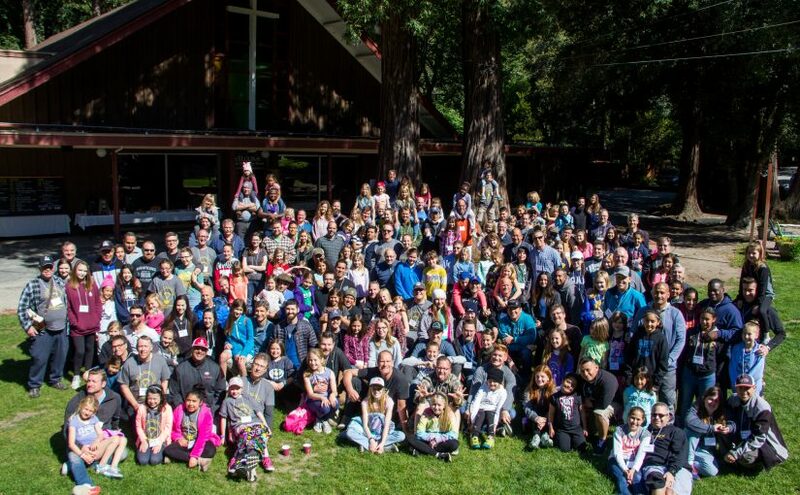 Mission Springs is excited to host our 23rd annual Dads & Sons Retreat at Frontier Ranch. This weekend is simply one of the best you will spend together all year long. 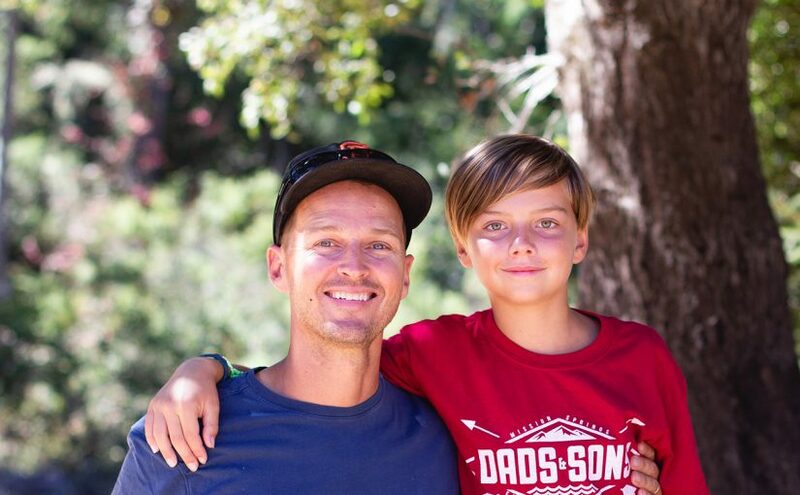 We craft our program to allow ample time for dads and sons to connect in meaningful ways by planning several hands-on activities that foster personal and spiritual growth and new challenges for all ages. Please check the weather before you come to Frontier Ranch. It can be hot during the day and cool at night.